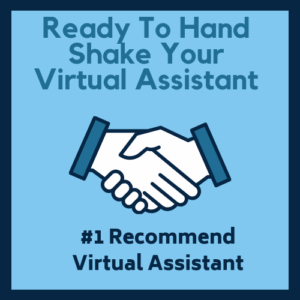 Online virtual assistants (VA) are becoming lucrative business. Companies, organizations and websites owners now engages VAs online and while there are many VA companies, it may be difficult to find a VA that provides a satisfactory service at an affordable price. Fortunately, among those very few companies that are listed online, you can trust a trusted online virtual assistants company, Onlinejobs.ph. In this review, we will discuss why onlinejobs.ph is a great choice whether you are looking for full or part time virtual assistants to take care of your online business or internet marketing. 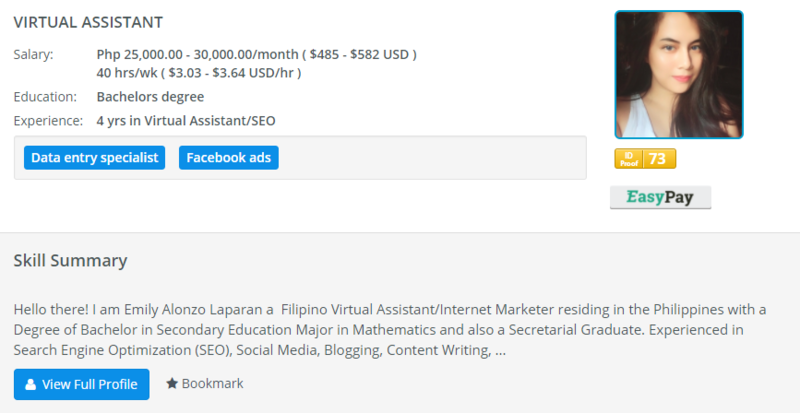 Onlinejobs.ph is an online freelancing platform that caters primarily to Filipino online freelancers. It is made is a way to the public in early 2009 by an online entrepreneur – John Jonas from Utah, wherein its sole purpose was to make available the Filipino workforce to the world especially to North America due to the Philippine quality of work was in demand. One thing that sets this site among its competitors is its powerful filtering system which allows the huge database to be consistently filtered as per criteria and requirements of a client or user. 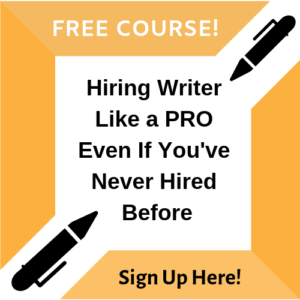 Among the parameters and criteria that can be used for filtering include the level of skills of each freelancer, the experience, resume, expected salary, existing projects or contracts, and many others. These filters can help any client find their ideal employee or freelancer without having to screen out or interview the candidates personally. 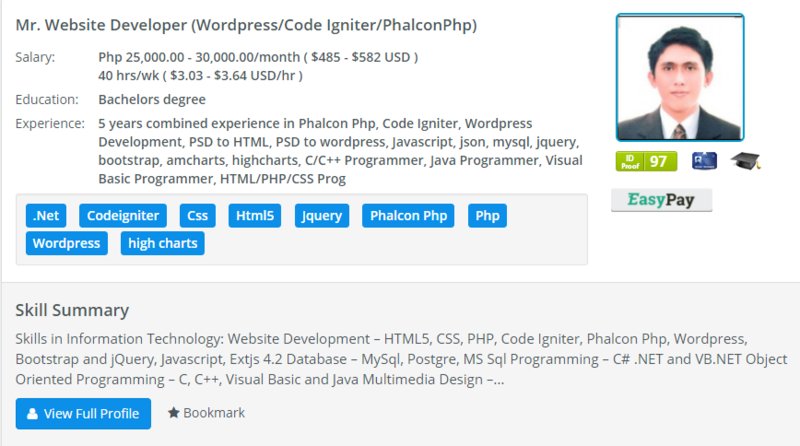 All freelancer profiles within the site will also have their own rating of their skills. 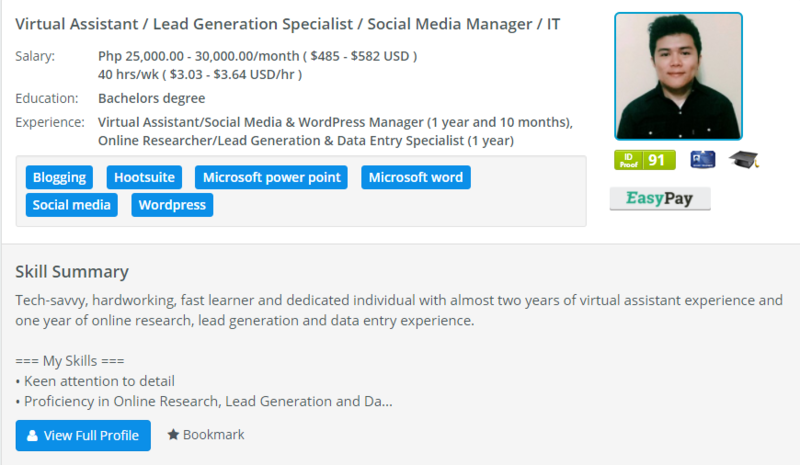 Among the skills that are usually sought after by clients or employers include English skills, SEO writing, Web building such as WordPress, VA skills, MS office skills, data entry, as well as picture and movie editing. Usually, clients look for VA’s that can help them from the basic to tedious tasks. Another great thing about Onlinejobs.ph is that each profile is unique and is not replicated within the site. This means, a user can only have one account on the site and may not be able to create other accounts using the same identity. This is done in order to ensure work quality and to avoid scams and any fraudulent activities within the site. This is also to build credibility among users and so that they would care for their profile as they would care for themselves. By letting a freelancer have only one account on the website, he or she is able to focus on building a single profile and establish a good working relationship with others using his name. This is to ensure that both clients and freelancers are free from fraud and the credibility of their names and companies are well taken care of. Freelancers are able to start creating their profiles on the site and apply for jobs as they finish setting up their profiles. However, for a client or employer, he or she will need to subscribe or sign up for a plan before he can make a hire and start working as a freelancer. 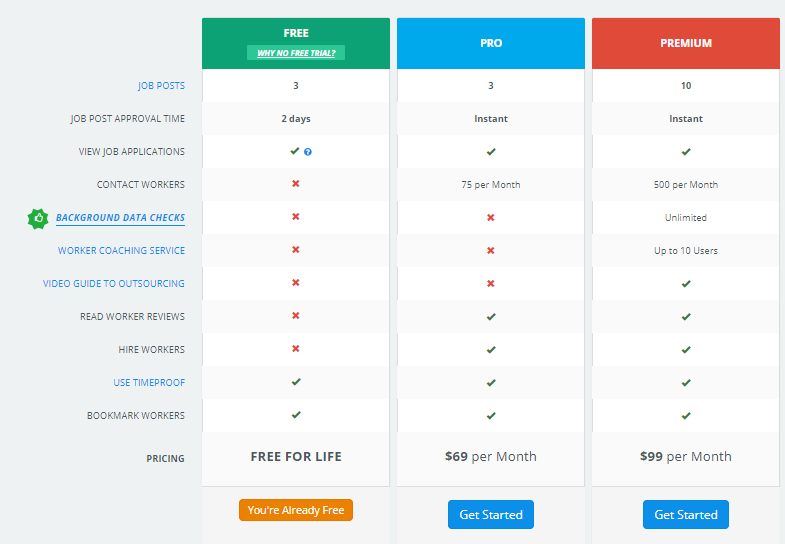 The usual plan per month that many clients avail in order to contact their ideal freelancers is the $69 per month subscription. While this plan allows the client to filter and check out the profiles of their ideal candidates, they are also able to contact the freelancers and initiate interviews or tests. There are also other flexible plans for those who are looking to work with the services for a long time. Also, more discounts can be availed for longer periods of contract or subscription with the website. One thing that employers fear when their employees are paid per hour basis, however, they are not working as planned or when they are doing some other projects. Fortunately, there is a way to avert this problem when working with freelancers using Onlinejobs.ph. The website comes with software, TimeProof which provides a screenshot of the freelancer’s work screen or computer screen. This will tracks all the progress that is done and creates a record of the activities as well as the images on the work screen. With this innovation, the employer will be able to determine if his or her VA is actually working and also be able to assess what is happening and if the work is being done properly. Aside from the screenshots and recording that were created by Onlinejobs.ph, it also provides the client with essential details such as date, time, level of activity, an image of the person work on it, an audio, chat page, and many other helpful tools. Certainly, there are a number of other online virtual assistants websites out there, however, none of them are as credible as onlinejobs.ph. Each freelancer is allowed only a single profile and they are required to adhere to strict guidelines and rules in order to stay and work on the website. While the freelancers are carefully screened and assessed prior to getting approved for an account, the clients are also provided with certain guidelines to follow in order to maintain a good working relationship with the freelancers and to the website. Having to employ VAs to handle admin jobs such as data entry, research, web designing, writing, SEO and others should not be an issue and you should be able to do it while sitting in your office or home. Onlinejobs.ph can provide you with such services and convenience. With freelancers from Onlinejobs.ph, you are assured of getting quality works with a high level of accuracy, expertise at an affordable service fees.